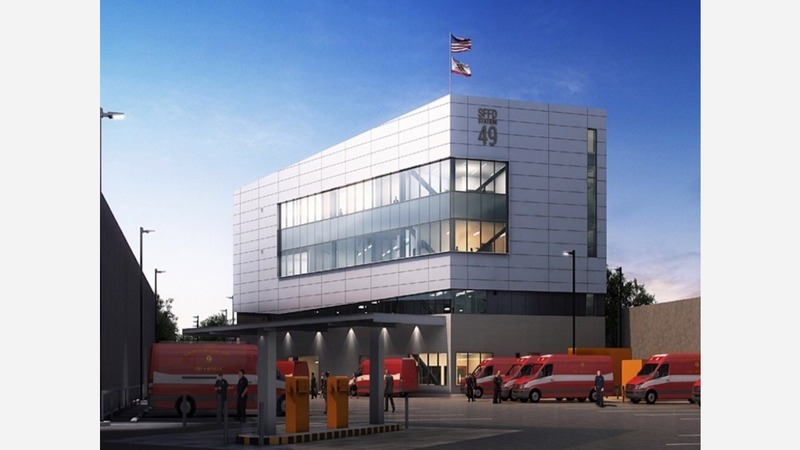 The San Francisco Fire Department and Public Works are building a new 24-hour ambulance deployment facility in the Bayview that will serve the entire city. 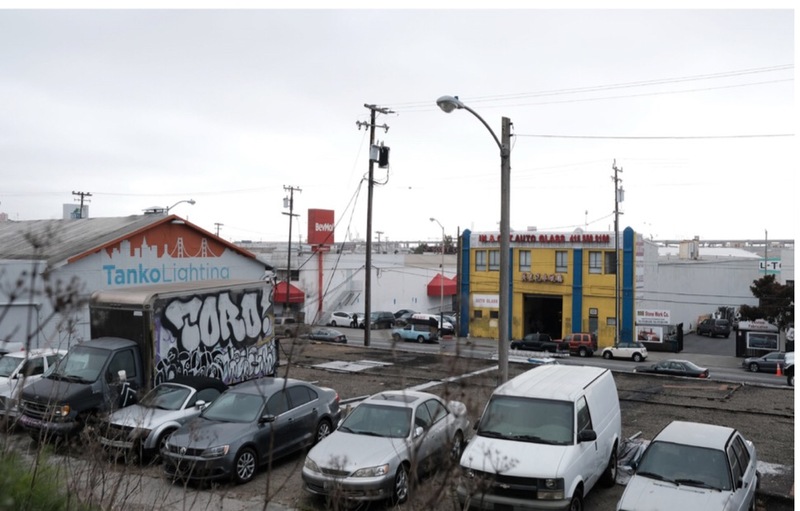 The proposed site spans 1.7 acres at 2241 Jerrold Ave., currently occupied by warehouses built in the 1950s. The new facility will rise behind SFFD's Station 9, located at 2245 Jerrold. "We've spent a lot of time trying to figure this out," said Assistant Deputy Fire Chief Tony Rivera. Today, all city-owned ambulances deploy and return to Station 49 at 1415 Evans Ave. "We house all the medical equipment to supply the ambulances throughout the city, and we have outgrown that space." Expected to be completed by 2020, Rivera said the new facility will add capacity and boost efficiency for San Francisco's public ambulance feet by staggering deployed ambulances to various districts in San Francisco throughout the day. 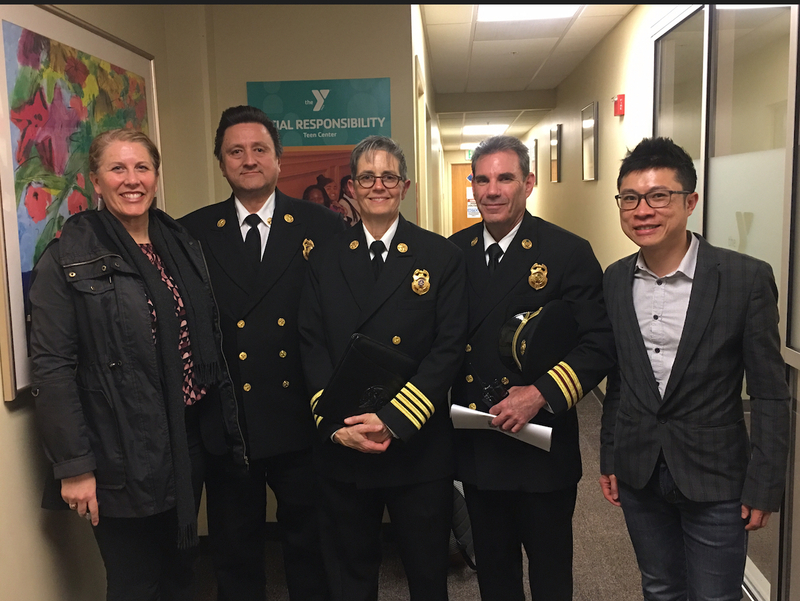 "To cut more time, we have also designated firehouses throughout the city to serve as medical replenish facilities," he said. At the Bayview facility, Emergency Medical Technicians will be able to restock medical equipment, change clothes and take breaks. Rivera said the center will also boost local economic development by serving as a place where EMTs can train and receive continuing education. "We are moving towards smaller models of ambulances, which will be narrower, more fuel efficient, and easier to get around the city," Rivera added. "Our goal is to do whatever we can to make sure we are in the neighborhoods that need us the most as quickly as possible," he said. "I'm excited about this project."